Start a holiday tradition with your family at the Market. Back by popular request! 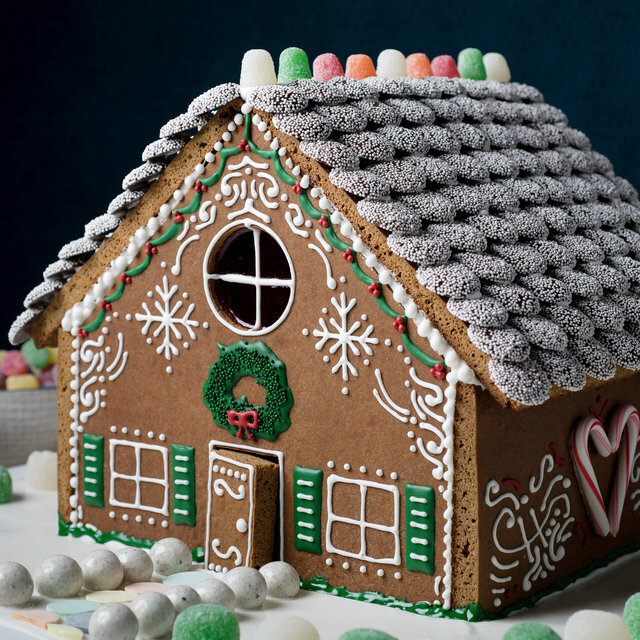 Build your own gingerbread house just in time for the holidays. Ticket cost includes one house and all the fixin's.